Nature | "All About Savary Island"
a glacial deposit, anchored at the East End by the rocky Mace Point. ,Maple, White Pine, Douglas Fir and a few Garry Oak thrive here. Wild cherry, ocean spray, salal, oregon grape, sitka willow. 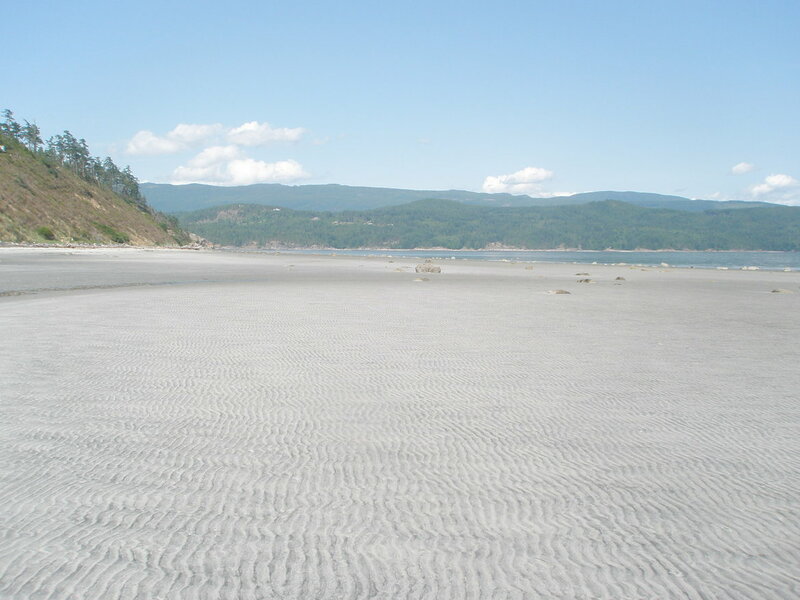 Savary lies within the Southern tide that forks around Vancouver Island. The tides meet just North of here. These three factors can combine to produce warm, comfortable swimming waters. Lack of surface water , limits mosquitos and other bugs & may be the reason for few mammals making their home here. Deer, Squirrels, Mice & Bats are indigenous. River otters den at Mace Point, and the occasional Mink wanders ashore. No , bears, cougars, wolves, raccoons or rats ( since Summer 2016 , reports of black rats, eradication efforts underway ). Bird life is abundant, Bald eagles, Hummingbirds, Woodpeckers ( Pileated, Flickers,Owls, Killdeer, I'll go on. 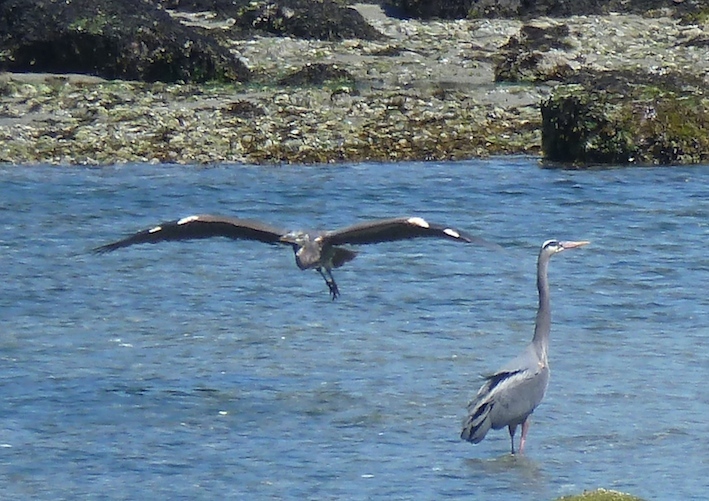 Savary is noted for it's shellfish , though commercial harvest of clams seems to be in decline. There are clams & oysters on the beaches. For few years now fisherman have been a lot happier, salmon have returned and there are reports of halibut every Summer. Geoduck farming has been in operation at Beacon Point for a decade and a half. 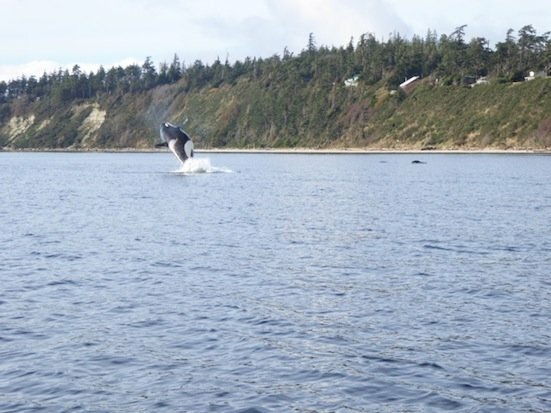 Previously considered a dead zone for whales, things have changed, Humpbacks Whales & Orcas are regularly sighted. Dolphins & Sea Lions are occasional visitors. Natural meadows on the South Side ,near Maclean & Julian Roads. 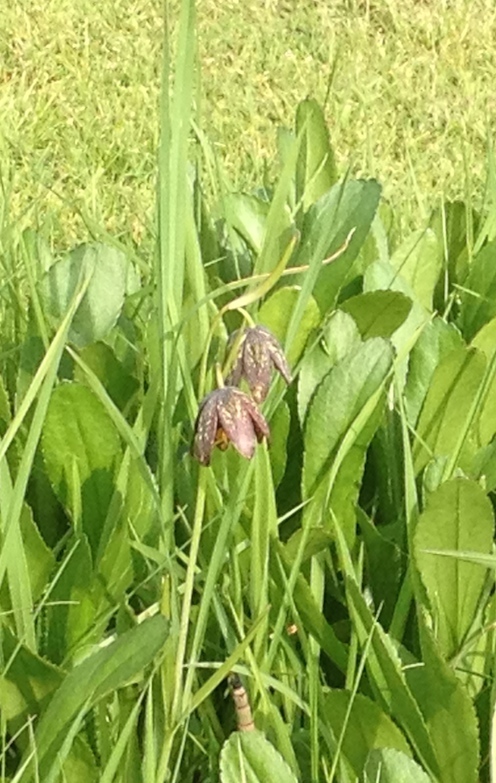 Chocolate Lilies on The Meadow. CHARLOTTE GRUNEAU WILDLIFE PHOTOGRAPHY, a lot of Savary content here. 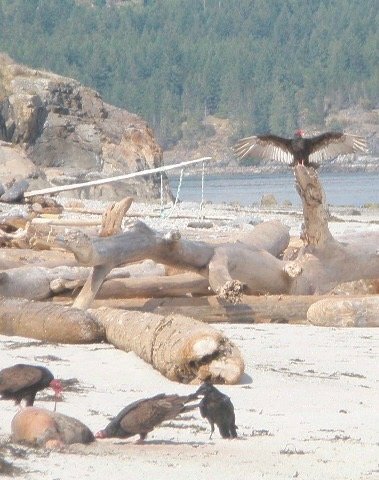 Sea Lion carcass "Pecking Order" Eagles ( gone) Turkey Vultures, then Ravens, Crows to follow.